Click Here To Get Pre-Approved Instantly! Structure My Deal tools are complete — you're ready to visit Melloy Dodge! 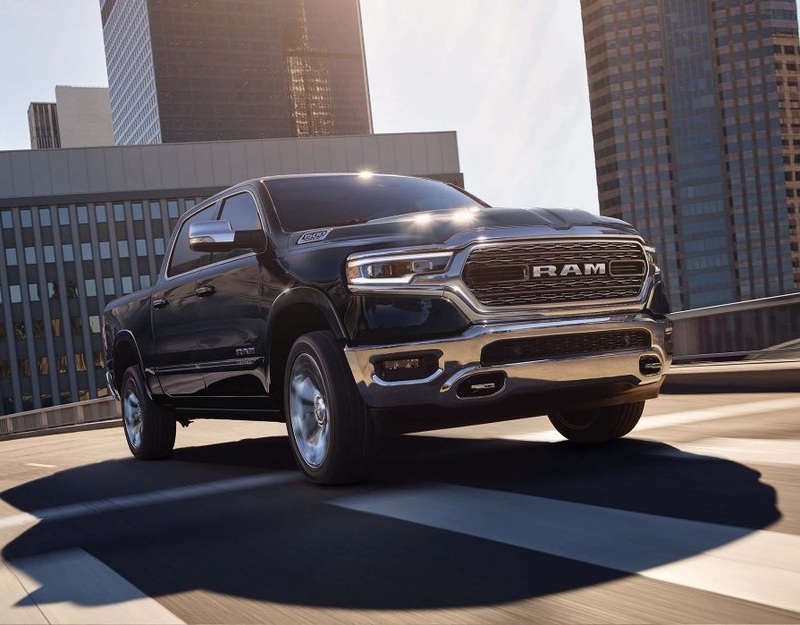 The all-new 2019 RAM 1500 is here in Albuquerque New Mexico and it is shaking things up for Dodge dealerships near Los Lunas Santa Fe and throughout the region. 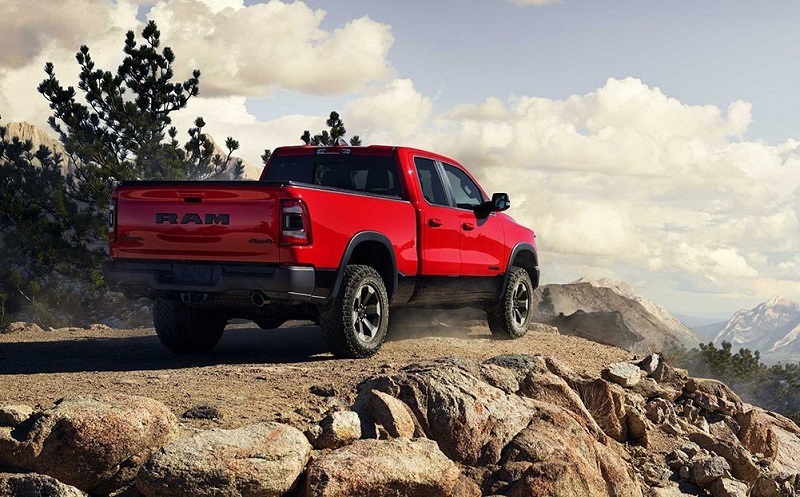 Whether you are considering financing or leasing a new Dodge RAM, there are many RAM 1500 truck specials that can make it easier than you may imagine. 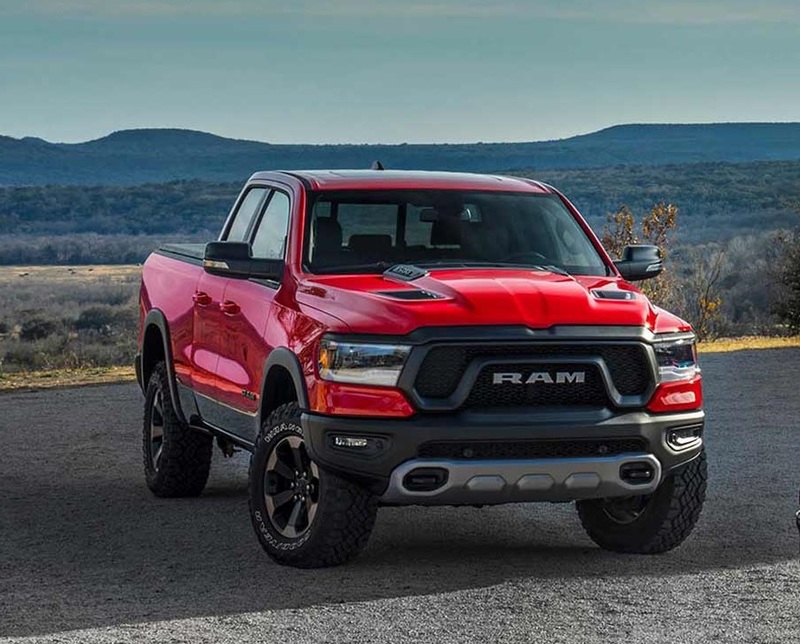 This is an exciting time to be a RAM fan because the 2019 RAM 1500 has been completely redesigned for this model year. 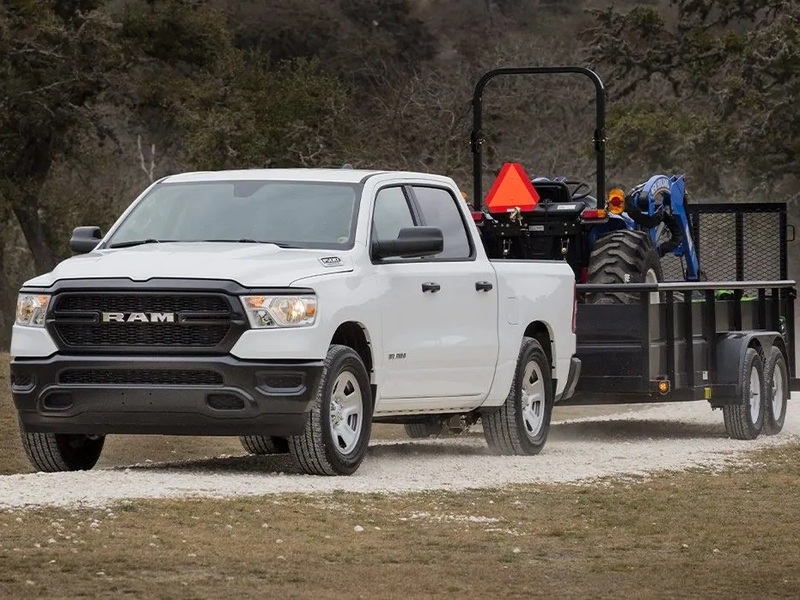 This is the fifth generation, and with it comes rear seat roominess, reduced overall weight, increased payload and towing capacity and introduction of the first hybrid RAM. Dodge has run with the marketing unmistakably new, undeniably RAM. This looks like the RAM you know and love, but it also offers modern visual cues and features. An optional new tailgate, for instance, is split into two doors that swing open to each side rather than fold down. The 2019 RAM 1500 bed is also bigger than it has ever been before, and the optional RamBox gives you lockable storage. The engineers set out to make the 2019 RAM 1500 in Albuquerque the most luxurious in its class. It is also designed to be the most technically advanced. The premium 7-inch information cluster is unlike anything we have seen in a RAM before. It feeds you data with high-definition and color 3D graphics. There is also a dual-pane panoramic sunroof available in a RAM for the first time ever. The base engine that comes default with all RAMs available near Los Lunas Santa Fe is a 3.6L V6. This V6 generates 305 horsepower and 269 pound-feet of torque. You also have the option of a 5.7L V8, which is available at all trim levels except the HFE. The V8 delivers 395 hp and 410 lb.-ft. Note that you choose the HEMI with or without eTorque. That system increases price but also city fuel efficiency. It is not hyperbole to say that this is the most technologically advanced RAM ever manufactured, and there are numerous RAM 1500 truck specials that focus on this high-tech appeal. Smartphone integration, such as Android Auto and Apple CarPlay, come standard with all models. The touchscreen for the Uconnect system can be upgraded to 12 inches, which is the largest in class. The all-new RAM features active noise cancellation throughout the cabin. An arrangement of high-speed USB charging ports and auxiliary ports keep you plugged in and topped off. Uconnect fully supports voice commands so that you never have to take your hands off the wheels, and there are numerous advanced safety features available, including a surround-view camera system and self-parking system. The Dodge RAM continues to be among the most popular pickups on American roads. At your local dealership in Albuquerque New Mexico and near Los Lunas Santa Fe, we're excited to offer you an extensive selection that includes practically every trim level and option. We also have numerous RAM 1500 truck specials available for both financing and leasing. Our team welcomes you to visit us for a test-drive today, or you can call us or contact us online via our website.